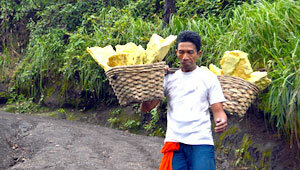 Our crew will be ready to pick up You at the Hotel, Harbor, Bus station or Train station. 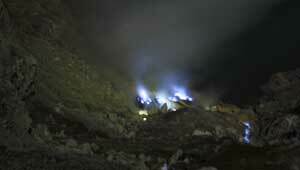 Regularly morning departure drive by 4WD vehicle in 1.5h to reach Paltuding parking lot (1850m). 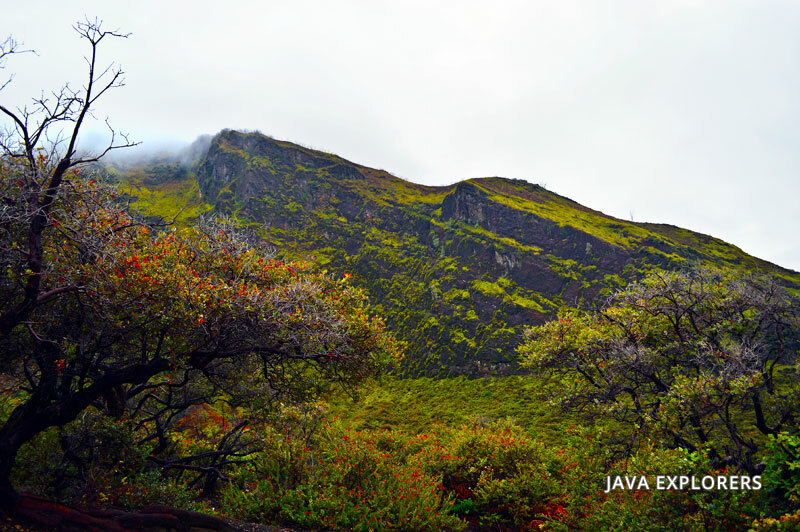 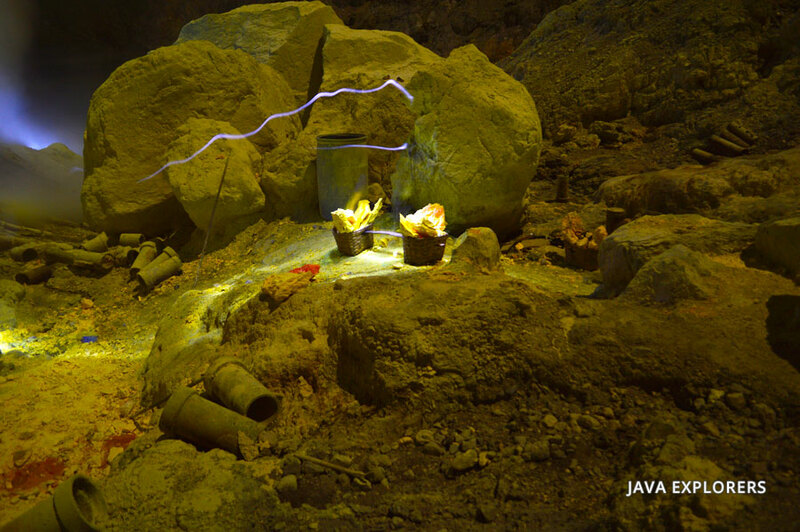 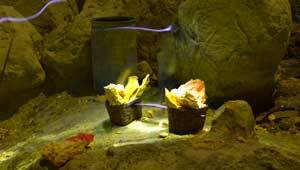 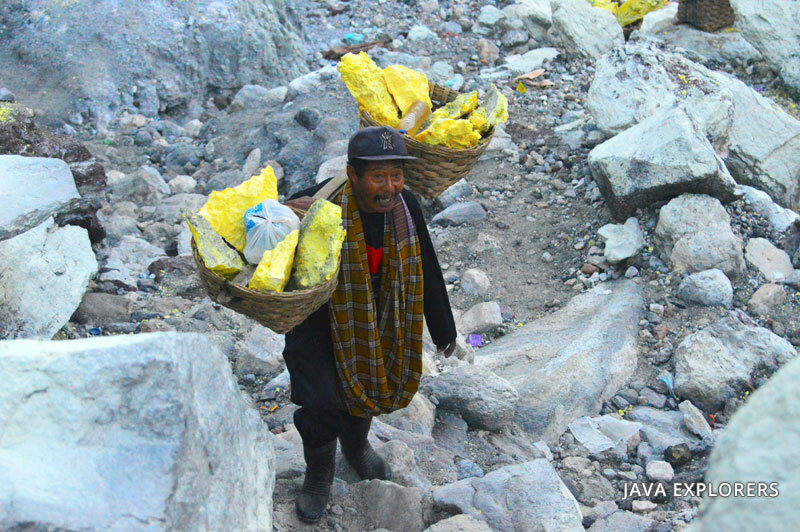 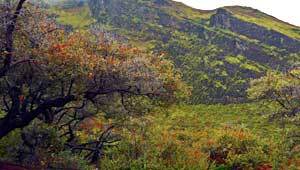 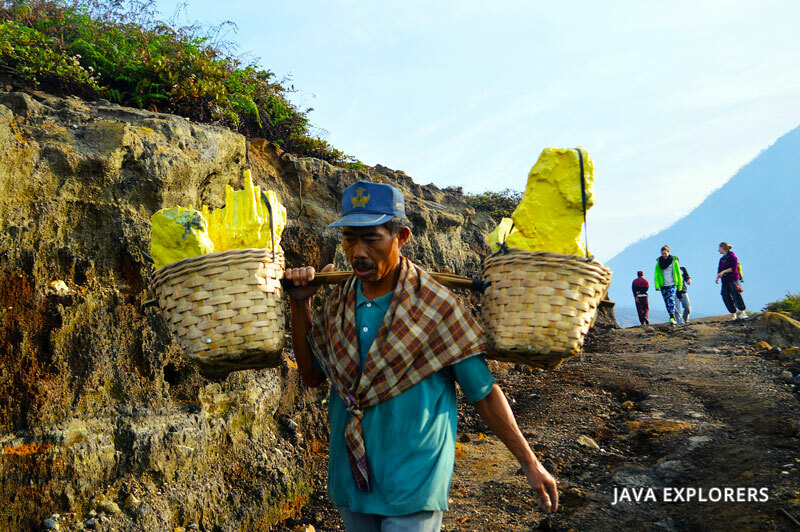 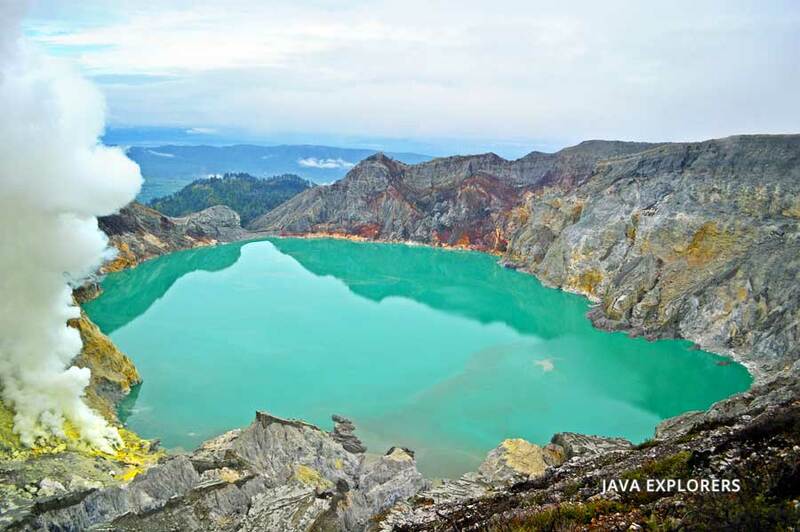 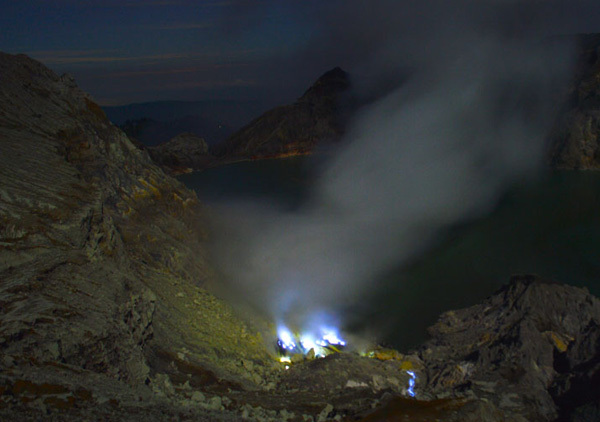 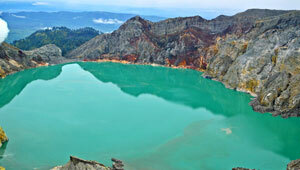 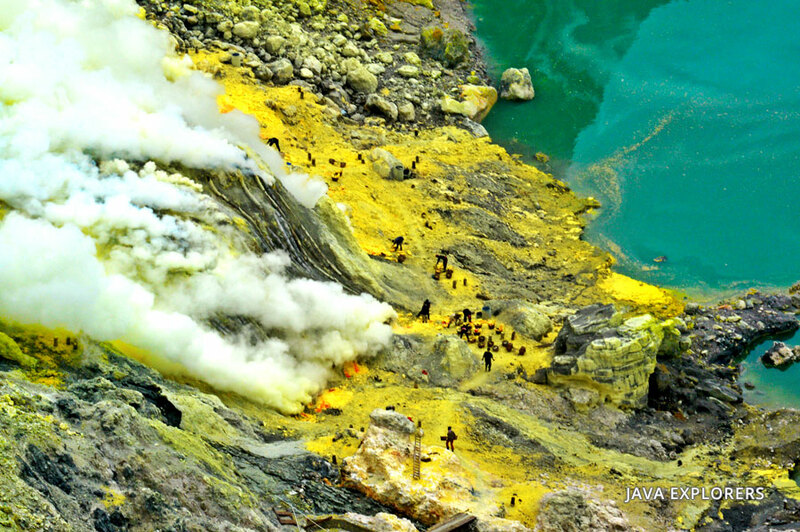 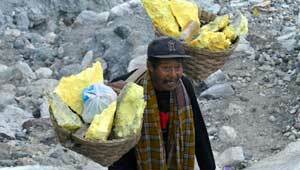 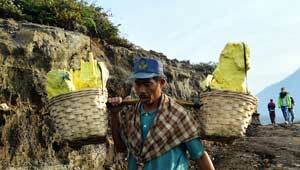 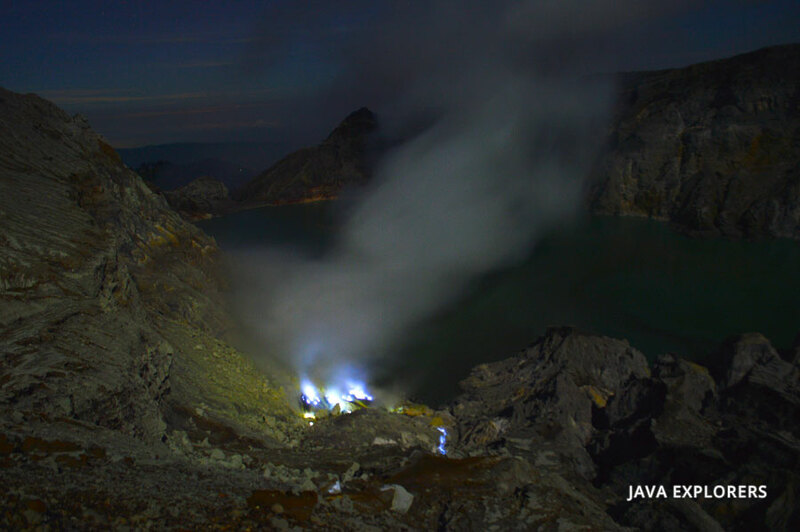 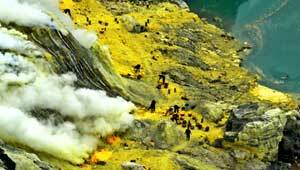 Ijen crater located 45km from Banyuwangi regent which is most popular entrance for visitors. 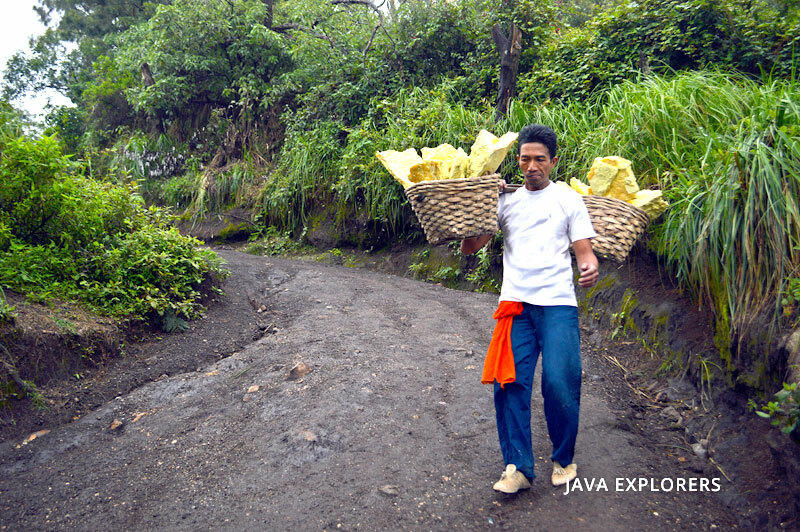 Last minutes drive you will pass one of the best virgin rainforest in Java with original vegetation when lucky You can found black Javanese monkeys hanging on the tree and most special when You see the Puma crossing the road even it's rare and impressive giant fern along the way.